If you’re NOT a paid member yet and are missing out on all this goodness, make sure to sign up here asap. Or, if you’ve just been busy and haven’t noticed the changes yet, I’m here to tell you ALL about it. Let’s start with awesome new feature 1! 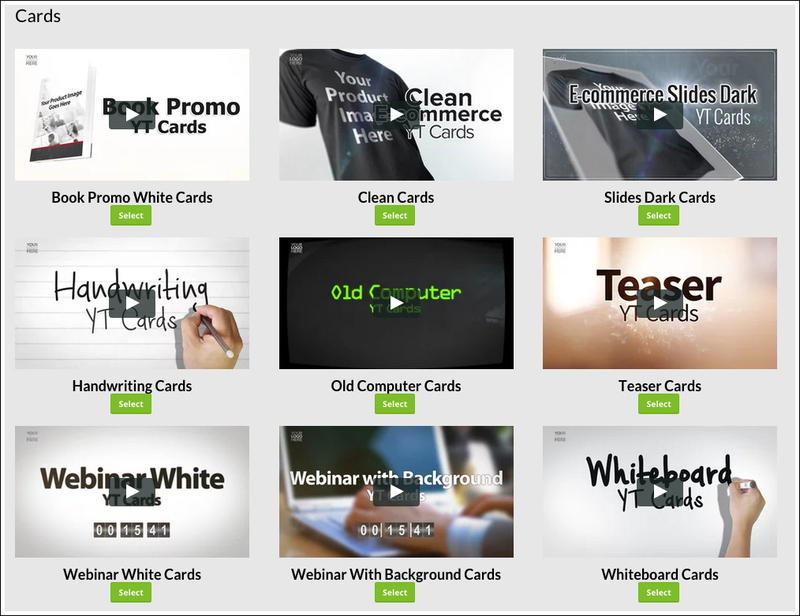 We have a brand spankin’ new set of templates for Youtube called: Cards templates. Cards are little “notes” you can add to your video that people can click on. You could say they’re similar in functionality to annotations, but a bit more fancy looking. And mostly, they also work on mobile devices (contrary to annotations). If you need a reminder of all the different types of CTA’s and when you should use which one, take a look at this excellent post by Gideon! Now, of course, you can add Cards to every type of video, so why are we calling these templates specifically Cards templates? Well, that’s because the arrow in these templates literally points to the area where the cards pop up. This is a great way to visually remind people where they have to click! Most people are NOT aware of all the different ways they can click on a video ad. As advertisers, we have to literally point people to the right place. This is exactly what these Cards templates are designed to do. And again, the big deal about Cards is that they also work on mobile devices! For our Annotations- and EasyClick templates we’ve always recommended decreasing the mobile bid adjustment by 100%. If you have no idea what I’m talking about right now, don’t worry (we automatically did this for you in the Veeroll Campaign Builder). This meant that your ads wouldn’t show on mobile devices. However, since more than half of Youtube views now come from mobile it would be a waste not to take advantage of that! This is what our new Card templates are perfect for. Step 1: You create your Video Ad. Step 2: You add the Cards to your video on your Youtube channel. If you’re not sure about step 2 or 3, just click the links to go to the tutorials. Ready to test out the Card templates for yourself? Let us know how it goes. Time to move on to awesome new feature 2! At Veeroll we’ve focused mainly on In-stream ads and targeting Video Placements, or in other words on running your ad in front of individual videos. The reason we’ve emphasized this so much is because it’s extremely easy to get super targeted. For example, you can run your ad for the best-blow-dryer-ever-made on a video about how to blow dry your hair! We’ve designed our platform in such a way that it takes you literally a few SECONDS to collect 1000’s of targeted links to run your ad on. This is an incredibly powerful feature, and it’s definitely here to stay. Next to Placements we’ve also written about Remarketing here on the blog, which should be a part of every business owner’s advertising game. But as you can see we have 2 options left: Topics and Keywords. Today I’m going to tell you a little bit more about Keywords, as we’ve just added a BRAND NEW feature that allows you to build a campaign based on Keywords, in no time. Check out this awesome new Keyword Search Tool for Youtube Ads! Keyword targeting means that you add specific keyword phrases to your campaign in the Targeting section in AdWords. 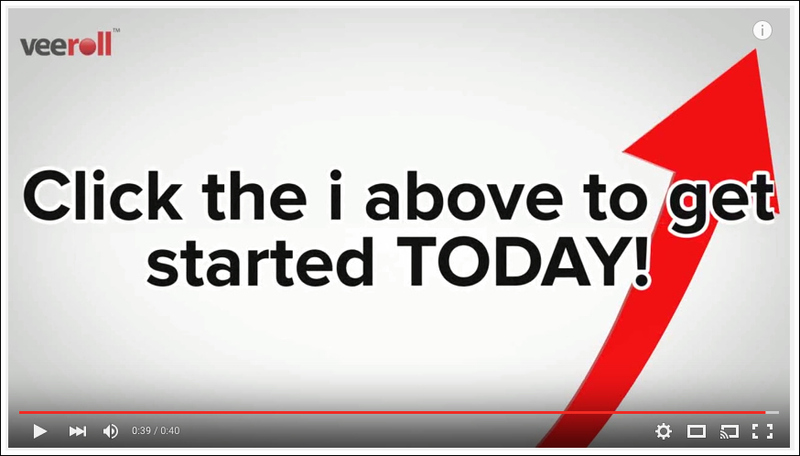 Once people type in these phrases, your video ad will (potentially) be triggered. According to AdWords guru Tom Breeze, this is especially effective when you are using In-display ads. In-display ads are the ads that you see in the sidebar as a suggested video. They don’t run in front of other ads (like In-stream ads do) but they show up in the search results. As they are also part of the Trueview advertising family, you only pay when someone chooses to actually view your ad. For example, if you’ve added home workout as a phrase, your ad can be triggered whenever someone searches for that term. You can also choose to what extent your targeted phrase has to match the phrase that people type in. This is what they call keyword matching. 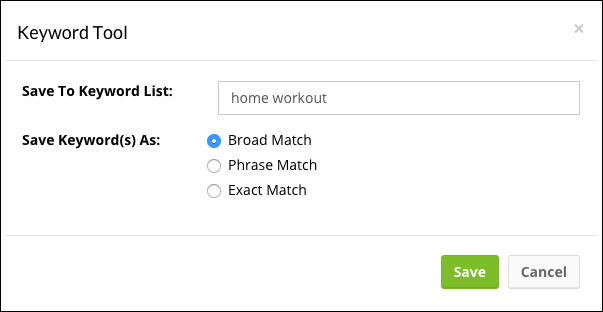 Broad match will include related searches, synonyms, and misspellings, for example, home exercise. Phrase match will include any combination of words + this phrase, for example, home workout no equipment. Exact match will include only the exact phrase, for example, home workout. For more info and options for keyword matching, you can also take a look at this AdWords support page. When you start searching for your phrase in Veeroll you can choose if you want to search on Youtube or Google in general. Then, once you type in your phrase and hit enter, you will get access to a goldmine of interesting data. 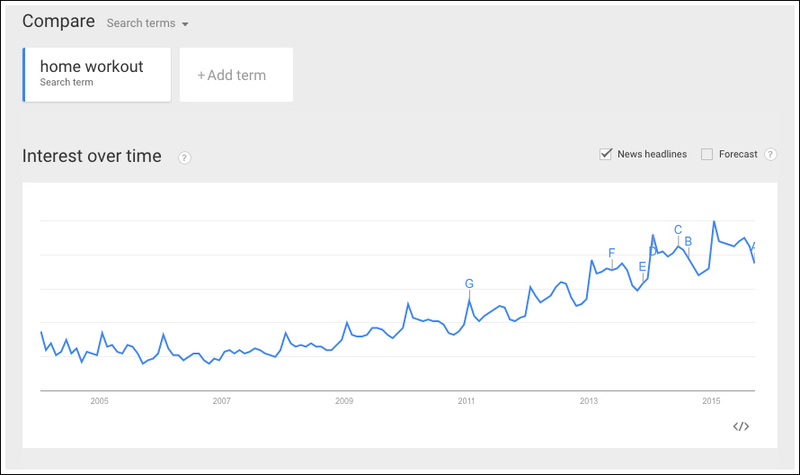 and last but not least: trending information on the popularity of this keyword phrase over time and per region. This type of research is really useful to do, to learn which phrases you should and shouldn’t be targeting. In addition to that, you can instantly create new Keyword Lists, simply by selecting them from the sidebar and adding them to a new List. You can then choose if you want to use broad match, phrase match or exact match. Choosing a match type means that they will automatically be added to your Keyword List with the right formatting, which will save you a lot of time! Now I’m not a psychic, but… I wouldn’t be surprised if you had a few questions on your mind right now! Yes… obviously there’s a LOT more to talk about when it comes to Keyword targeting, and we’ll make sure to write a new article on that soon. Also, keep an eye on out on the member’s area as we are regularly adding new in-depth trainings with both AdWords and Facebook experts. For now, if you’re super excited and want to get started with Keyword targeting ASAP, here are some basic guidelines. Creating an in-display ad is as simple as selecting in-display where you would normally select in-stream. For your targeting method, you can simply select Keywords, instead of Placements. When it comes to your Keyword Lists you can start out by using broad match and see which keyword phrases perform best. Try to combine no more than 15-20 keyword phrases per ad group, and again… see which ones are giving you the best results. Go play around with it and make sure to let us know how it goes! 2 Awesome New Features for Video Advertisers! Psssst: Now that we’re on FIRE with all these new templates (for both Youtube and Facebook), are there any specific templates you’d like to see inside Veeroll?